Our little group is growing by leaps and bounds! I am thrilled that this group that started out with just a few of us has started to grow and expand over the past few months. Quite honestly this group has changed my life and that is a fact. It seems that we love to get together. It does not have to be for a special event like our Lay’s Tasting Party or our Oreo Tasting Party. It can be just getting together for a meal at The Barrel Drive In or going to visit a local business together. We are all always up for a great time. 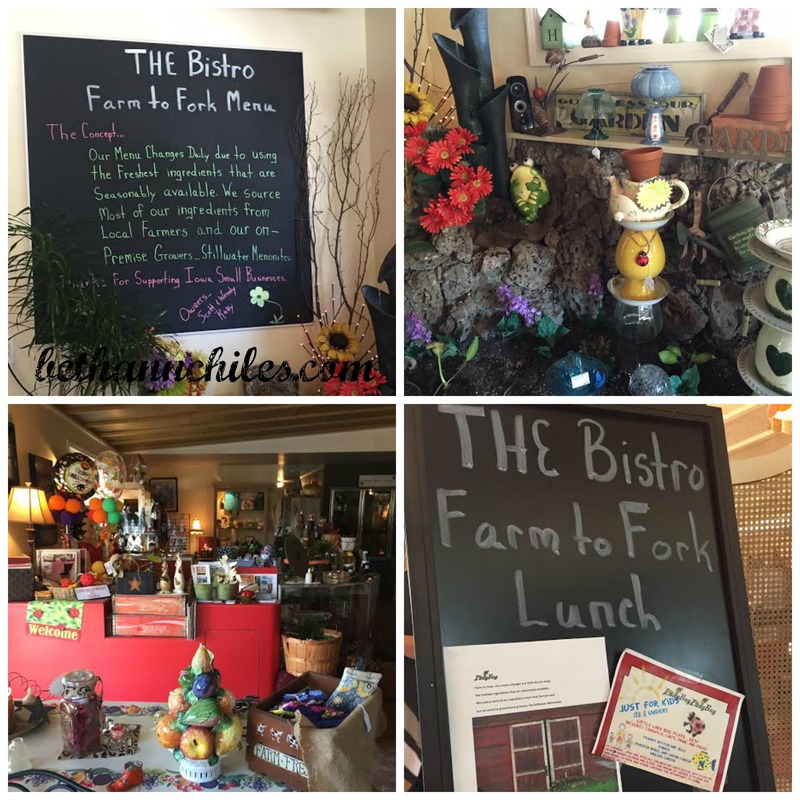 Recently a few of us were able to get together during the day for a late lunch at The Ladybug Greenhouse Cafe Bakery Wellness Center and Spa in Clear Lake, Iowa. It just happened to be Sara’s birthday (from All in An Iowa Mom’s Day and Travel With Sara) so the day was celebratory in nature which was fabulous. The whole place is just a very interesting place from the items that are everywhere that are for sale to the the outdoor seating to the many different rooms where you can be seated–there are so many things to catch your eye that it takes a long time to take them all in. My favorite things were the totems that featured teapots. I restrained myself—-hard to believe, I know! There is even a greenhouse where Stillwater Greenhouse had a lot of colorful mums and other plants for sale as well as pumpkins and gourds. One stop shopping at its best! The sad thing is that they will close for the winter this next week BUT will reopen in April 2015 so tuck this away if you are a local and want a fun and different place to enjoy a meal. The hard thing sometimes is to get the entire group together since we are growing so quickly. I brought a couple of our Flat Friends but totally left several out without realizing it. I had not wanted to “assume” that everyone wanted to be represented in Flat form and so only made a couple that had asked to be there. The other night a bigger group of the North Iowa Bloggers were able to get together at Applebee’s and since I was “whining” about not being able to go Donna made a FlatBethAnn so I could be there. I felt a part of the festivities and the fun thing was that they were all “Tweeting” and “Instagramming” and ‘Facebooking” the whole time so I quite honestly felt like I was there. Are we all the same age? No. Do we all blog about the same thing? No. Do we all drive the same kind of car? No!. (Not sure why that would be important but you never know.) Do we all love social media? YES! Do we all love to meet new people and experience new things? YES! Do we all like to help others grow in confidence and encourage them to do what they dream of doing? YES! I know that when the time for me to leave North Iowa arrives I will be torn because it will mean leaving this fine group but the great thing is that I will always have them as friends and we will ALWAYS be connected!!! That’s the neat thing about this big ole’ world—it can become quite small at the same time. Please don’t hesitate to check out each of their blogs and show them some bloggy love. You won’t be disappointed. Do you have a group like that that you connect with? It doesn’t have to be a blogger or writer group —but a group of diverse and interesting people who support one another? I would love to hear about them! That is so neat that you all do that!! I wanted to know: how far apart do you live? I know a few Virginia bloggers, but a couple of them are 3 hours away! This group is all fairly close—-Probably all within 45 minutes of each other I think. The majority are in Mason City and Clear Lake but we are stretching out and finding more people. Iowa has a couple good blogger groups that get together but our little group is probably the most active at this point. Cause we are so FUN! 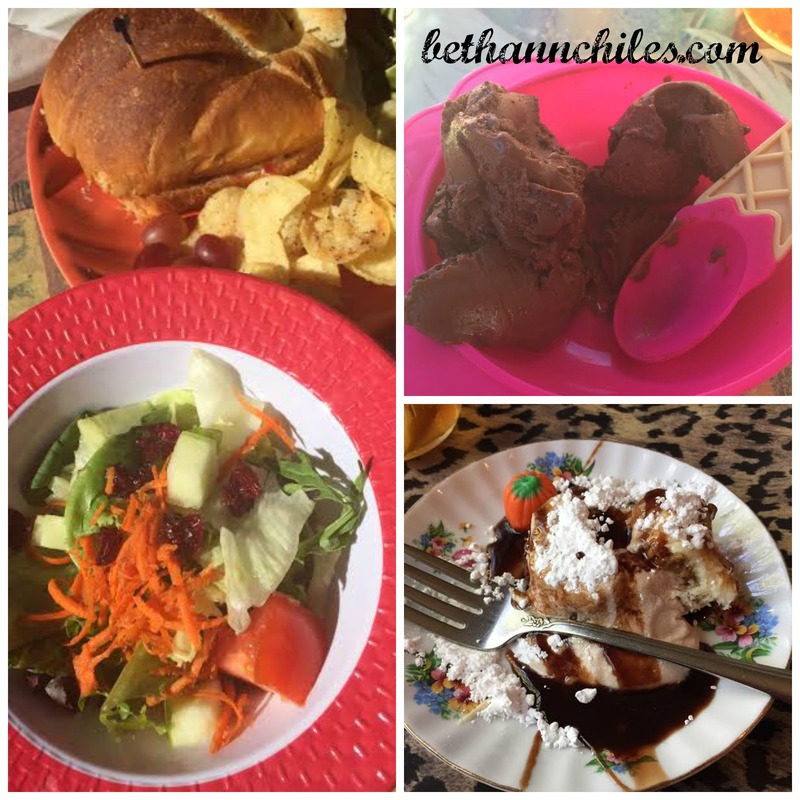 Thanks for doing this post, Beth Ann. I think you captured the North Iowa Bloggers well. It’s such a great group and I’ve benefited so much from my association with all of you. Thank you to all the #NorthIowaBloggers for your warmth and helpfulness. Back at you, Laura. It has been such a wonderful group to get to know and each one of you is such a gift ! Thank you for being a part of us!!! Thanks! and this is FABULOUS!! Can’t wait for whats next…and next…and next! I know!! It keeps coming, doesn’t it??? It is pretty exciting!!!! Alright, Clear Lake is now officially on my list of places to visit in Iowa. 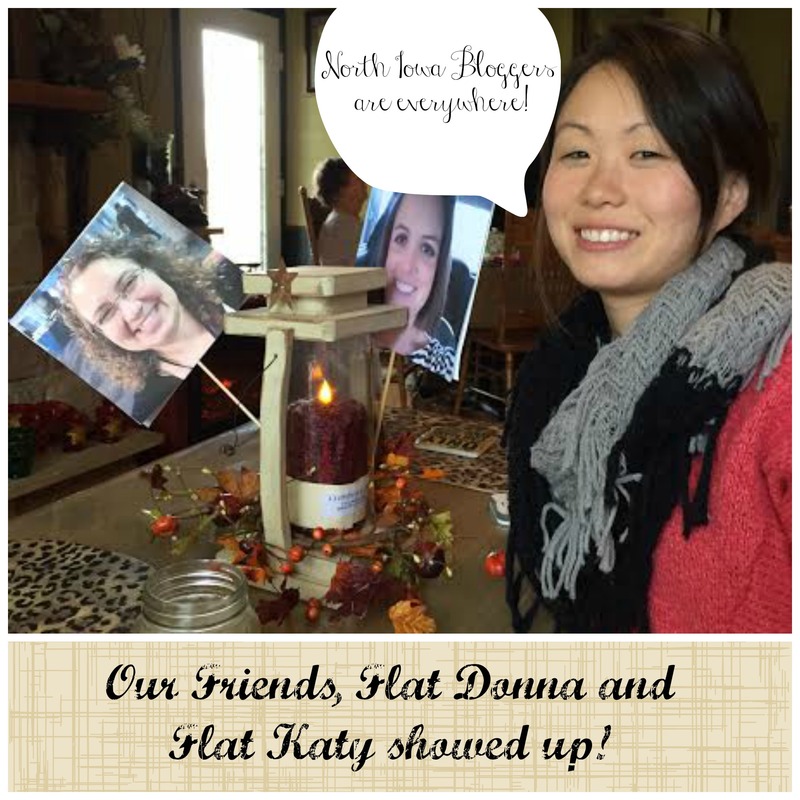 What a great group of bloggie friends you have in north Iowa, Beth Ann. 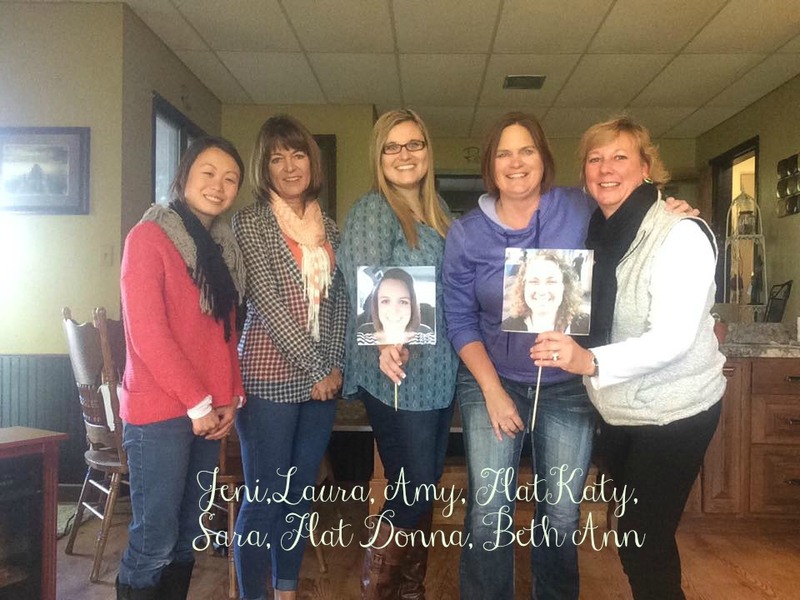 I’m happy to be one of your Minnesota blogger (real life) friends. Really enjoyed your article on your fellow bloggers and the meaningful connections you have made. I am not a blogger but do enjoy connections that I have made through numerous community projects. That was how I met you and came to become follower of your blog. Beth Ann, you missed the important part with these gals! Do they have teapots? Just kidding. What a wonderful connection! None of them have the teapot collection that I have but a couple of them do appreciate a nice cup of tea!!! I restrained myself on both of my trips there!!! Aren’t you proud of me? I’m so glad we’ve all been brought together and I’m choosing not to think about when you move away! I’ll live in a world of denial until then! I dont blame ypu for that at all! I cant imagine how you must feel and dont envy you! A fine looking group indeed. “Good friends, good food, good fun” right? Yep! And we don’t miss a chance to get together–whoever can go goes and we have enough things lined up that if you miss one thing there is something coming along soon to go to. Great group! Thank you so much for mentioning Natural Plus in your blog! 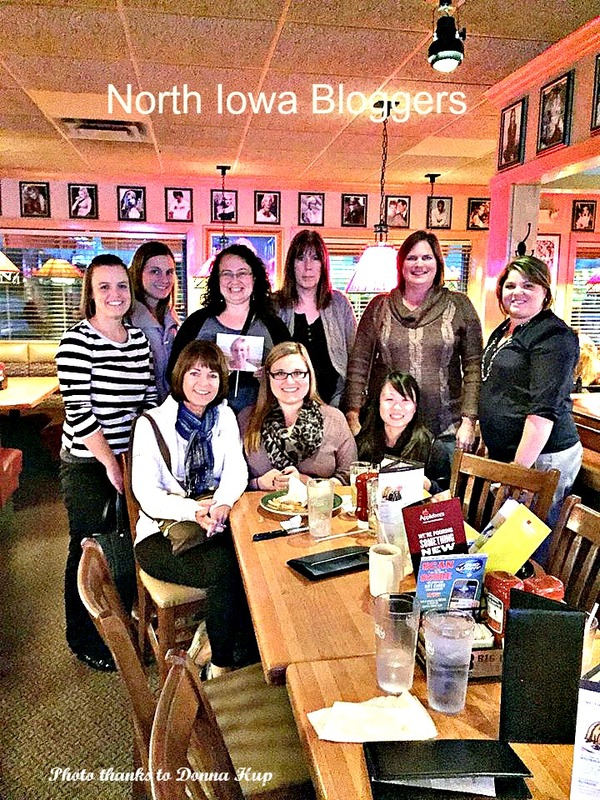 It is so inspiring to be around such positive and encouraging people… I feel pretty lucky to be a part of the north Iowa bloggers. 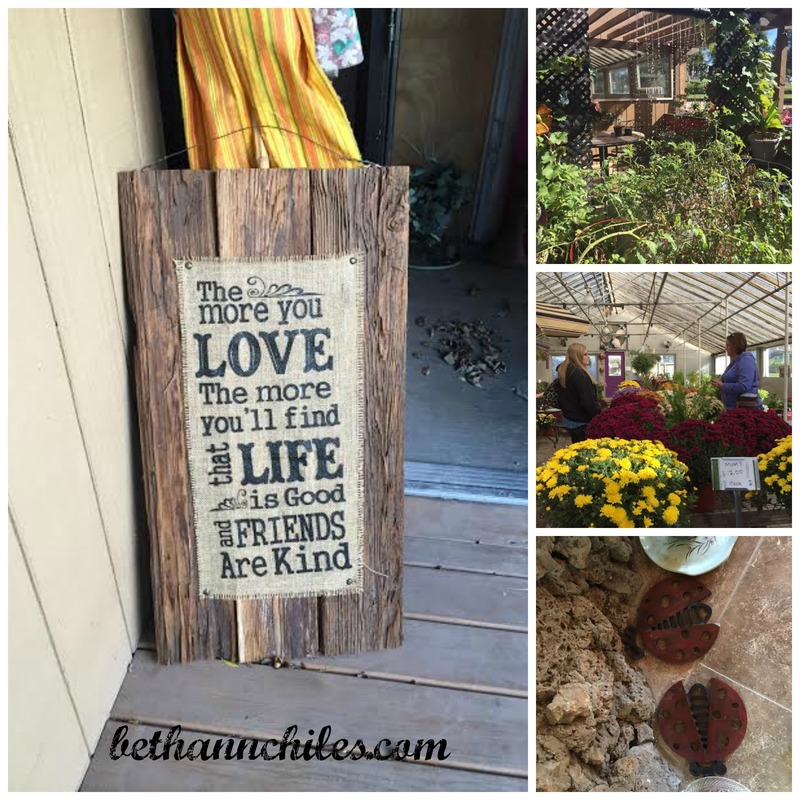 Looking forward to meeting you Beth Ann! Absolutely! There are several of you guys that I haven’t met in person yet but will!!!! And I am looking forward to it! Trust me. This is such a positive group and don’t we all just need to surround ourselves with positive people? I left off the “authors” who are also in the group but they will get press time later on!!! Thanks for stopping by! Your group seems to be getting pretty big and having a good time. Enjoy it. I will as long as I can!!! And we love love love you!!! We need a movie date again!!! Thanks, Les. It has been a long time coming—we have all been doing it for varying amounts of time and now we are all finding each other which is pretty neat. I’m so happy to be apart of the North Iowa Bloggers and can’t wait to see where we’ll go in the future! I know!!! There is so much going on it is so hard to keep up! I have been spending a lot more time with the people at Daily Strength online support group for people with COPD & Emphysema. I’ve never met any of them but gained a lot of understanding about various stages I may progress through. I have been having difficulty getting back onto the site since I had to “clean” my whole computer & lost all my links & passwords. I am missing this group. Oh no—that is too bad you lost the links–sounds like that was a great group to connect with to help you with dealing with things that come up with COPD. Hope you can find them again!